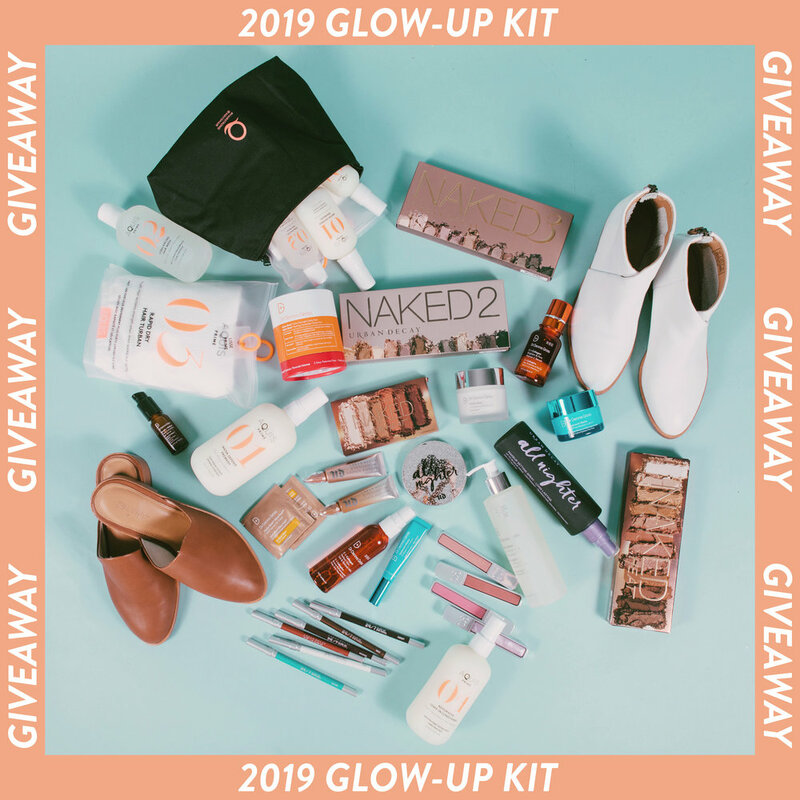 To celebrate our launch, we are hosting 2 epic themed giveaways to equip two of our lucky readers with tools to help THEM succeed, practice self-care, and tackle 2019 in style! together, both giveaways are valued at a total of over $2,700! WHAT?! On top of the items you see below, both winners will also receive an official SheDidThat enamel pin! All the details on how to enter are below, so keep scrolling! The winner will be announced on Saturday, February 2nd, so please stay tuned! To read our Giveaway Terms & Conditions, click here. Enter the giveaway by following these 4 steps! You are allowed (and encouraged) to enter both giveaways, but you must complete these steps for each post in order to be eligible for both. To view the full terms and conditions for this giveaway, click here. Follow all brands on Instagram. There's a lot, we know, but it'll be worth it! Subscribe to both our mailing list (below) and our Youtube channel, if you haven't already. Tag 3 friends in the comments section of the Instagram post(s). No purchase necessary. Must be 18 years or older at the time of entry and a U.S. resident to participate. Void where prohibited by law. Sign up with your email address to be notified of our launch, our launch giveaway, and to receive the latest news and updates!